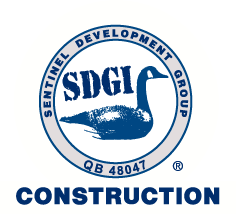 Our president is a Citadel alumni with an MBA from Palm Beach Atlantic University, SDGI mission is to provide customers with the best value and the highest construction quality at the most competitive price. BOY SCOUTS OF AMERICA - We feel the BSA is a great and safe environment for kids to become great citizens and leaders in our country. Values as trustworthy, loyal, courteous, thrifty, brave, clean, be prepared, and do a good turn daily are common to the values and philosophy of our corporate mission. SDGI is actively participating with the development of young men at Troop 155 in North Palm Beach, Florida. THE CITADEL, Military College of South Carolina Alumni Association and The Citadel Development Fund. We are proud to support this great institution for their exemplary standards on their leadership development, honor code, and academic achievements. The Citadel provides their students, what we consider, the best place for a young person to test the limits of their heart and develop their God given individual strengths. HABITAT FOR HUMANITY - We feel that one of our guiding purpose is to help our community and, that when God bless you with health, wealth, and power; you should help others that want to improve themselves. We are very proud to assist the construction committee of this organization and we congratulate the Palm Beach County Branch in providing affordable housing for 32 families during this past year. We exhort you to get involved and help with the building these homes by contacting Habitat for Humanity and sign up for help building one of these home during your free time. This experience will give you back a great sense of accomplishment and good citizenship. 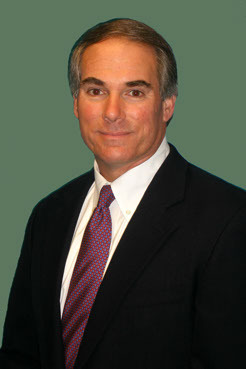 PALM BEACH ATLANTIC UNIVERSITY ALUMNI ASSOCIATION and the Dr. Joe Eassa MBA Scholarship Fund. - We are proud to support this great institution for their exemplary standards of business ethics and values. SUNCOAST COMMUNITY HS INTERSHIP/PARNERTSHIP - We are proud to support this nationally rank high school by proving the students with experience of real life construction, design and management. This is accomplished by students shadowing the general contractor in the field and by conducting industry presentations with the student body.